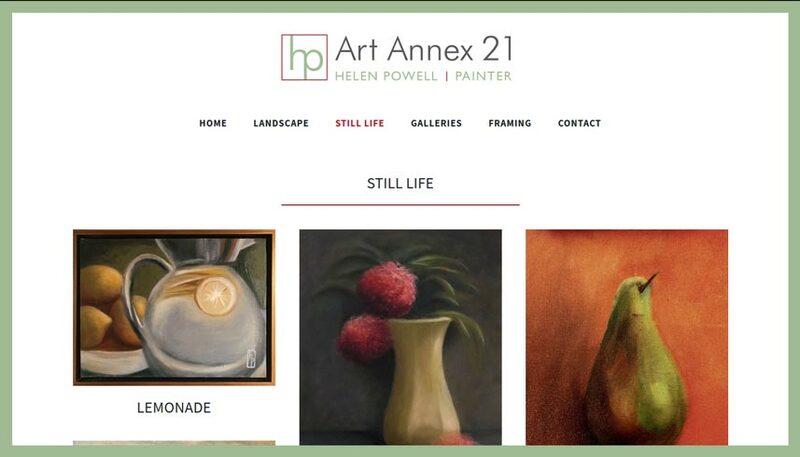 Helen has enjoyed painting and photography for her entire life, and decided it was time to get herself out there, on the internet. But where to start? Helen did what many do – she looked at the site of an artist she liked, then looked at who made it. And the process began! Create a clean look that highlights the work, not distracts from it. 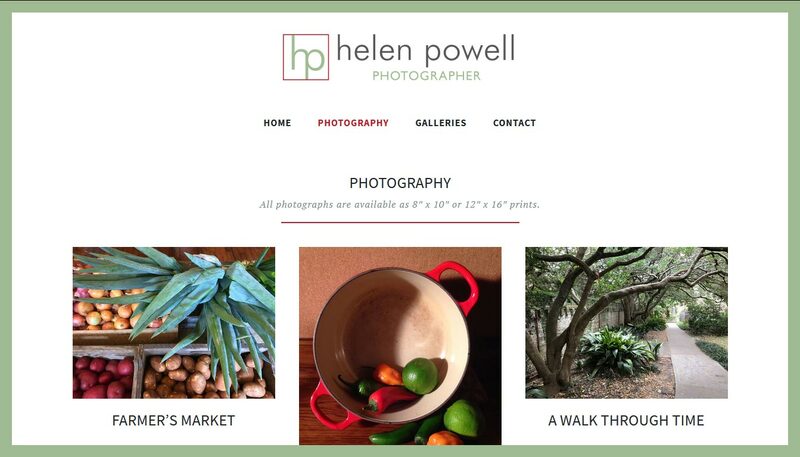 Separate the work in TWO distinct online gallery sites – one for photography and one for her paintings. Within the sites, provide the art sorted by subject matter / category (e.g. Golf). Provide alternative views and framing options. After discussing Helen’s needs, we found and customized a template to her liking, than replicated that look for the second site. This had the added advantage of having the sites be separate, yet still related. Nuanced links throughout the site mention the other, and both sites now operate in a symbiotic way.